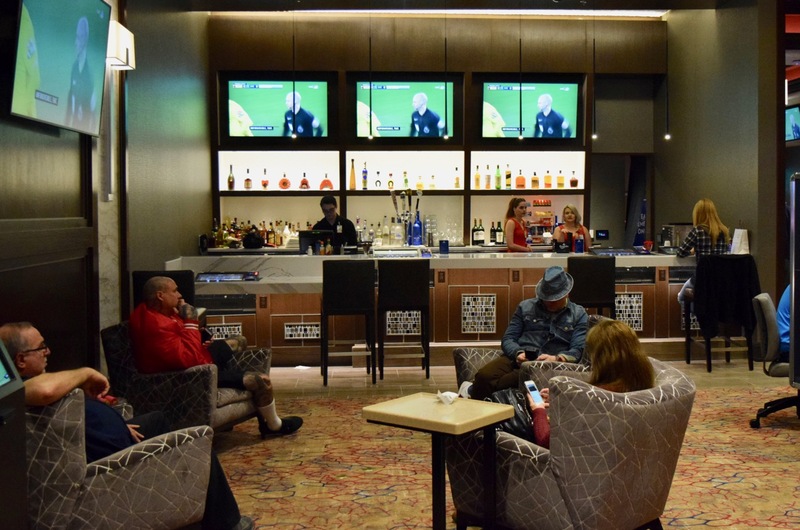 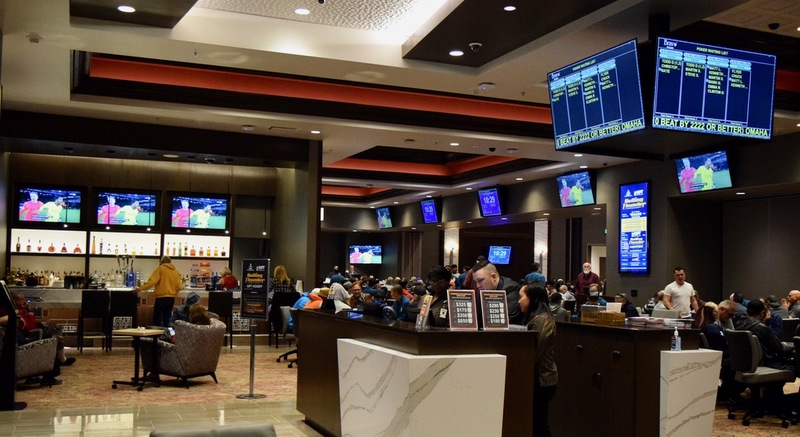 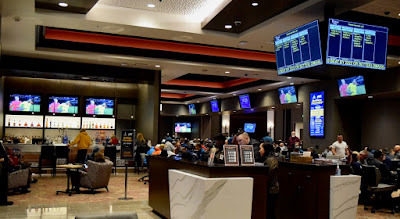 Step through our doors and see the All-New, Smoke-Free @TVPokerRoom as today's OneDay$100k Gets underway. 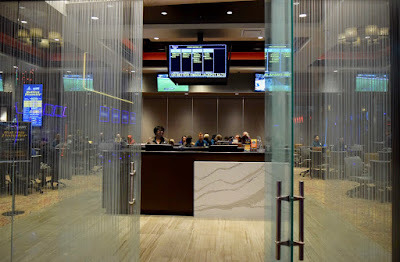 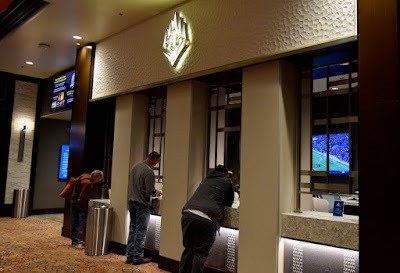 at the cashier's cage, where there's four windows to handle all your tournament and cash game buy-ins. 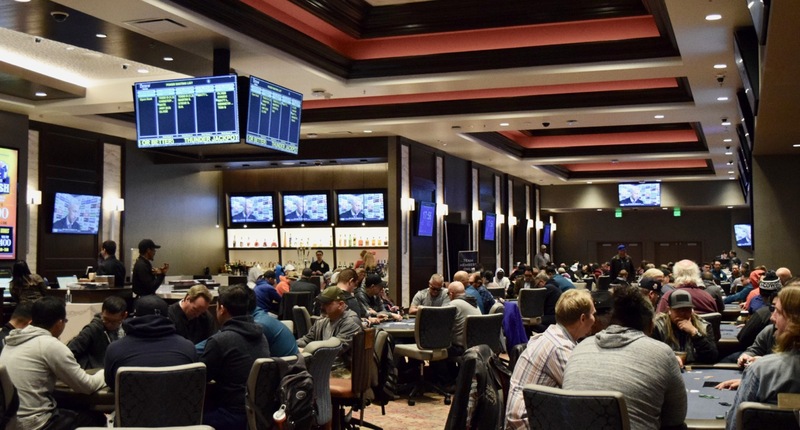 Take a seat at the tables to get your OneDay$100k going.